THIS IS A DIGITAL PRODUCT. NO TANGIBLE PRODUCT WILL BE SHIPPED. Most women are familiar with the way the current medical model tells woman they should push. Flat on back, curled up, three hard pushes for each contraction, each for the count of 10. What if I were to tell that evidence does no support this practice and that there is a safer and more comfortable way for women to birth their baby? 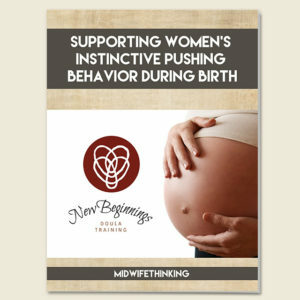 This e-book explains an evidence-based approach to the pushing stage of labor that allows the woman to be in charge and provides a safer birthing option. DISCLAIMER: Information provided in this handout is exclusively for non-medical reference only. Always consult with your local care provider for any medical-related questions. THIS IS A DIGITAL PRODUCT ONLY. NO TANGIBLE PRODUCT WILL BE SHIPPED TO YOU. 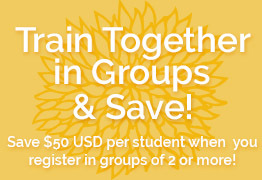 The first unit for the New Beginnings Doula Training program is available for free online. In this course preview you will receive both the course introduction and the first unit of our Main Course, which course focuses on assessment skills for doulas. 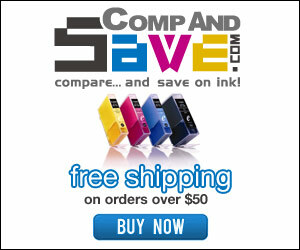 We offer this for your review with no strings attached. If you like what you see in the first lesson, we hope that you’ll sign up for the rest of the course. The course preview allows you access to the introduction to the overall training program and a preview to training materials and assignments presented in the first of five units in the first course (Main Course - assessment). 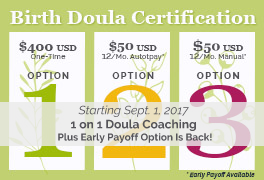 Visit our main doula training site, for more information on full contents of the online training program. 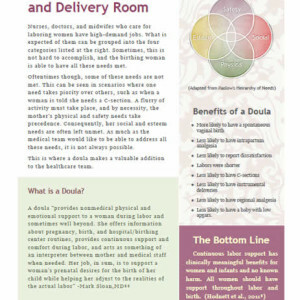 This handout features information about the benefits of using a birth doula in the labor and delivery room. It features bullet points on the benefits of having a doula and also featured quotes from research articles. This version is available free of charge and is branded with the New Beginnings Doula Training logo. An unbranded version of the PDF is available for a nominal fee. 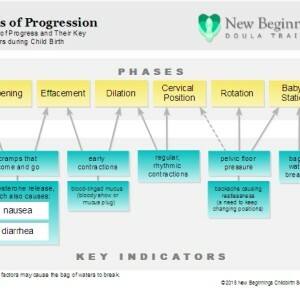 This handout diagrams the phases of progress and their key indicators during childbirth. Doulas may find this useful in helping their clients to understand better the different phases that they may pass through during the laboring process and the key indicators associated with each phase. 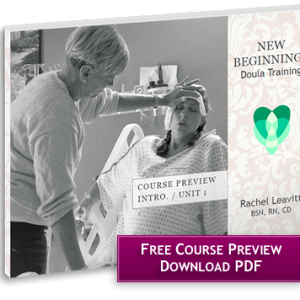 This version is available free of charge and is branded with the New Beginnings Doula Training logo. An unbranded version of the PDF is available for a nominal fee.